The Queen of Blades is gone. On the hellish planet Char, Jim Raynor harnessed the power of an ancient Xel'Naga artifact in a desperate bid to stop the zerg Swarm from overrunning the Koprulu sector, and the artifact restored Sarah Kerrigan to her human form. 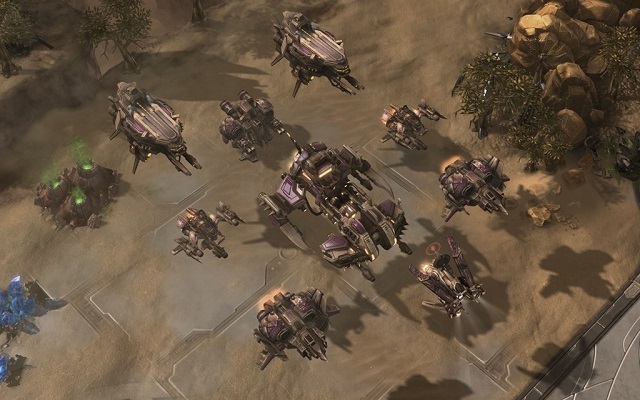 Without their queen to guide and unify them, the Swarm has fractured into several broods scattered throughout the Koprulu sector. 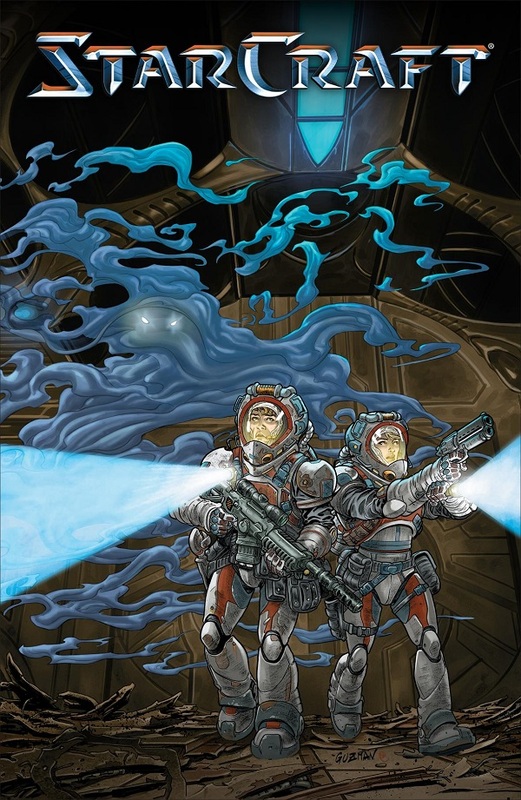 One of the greatest threats to the galaxy has been neutralized... or so it seems. 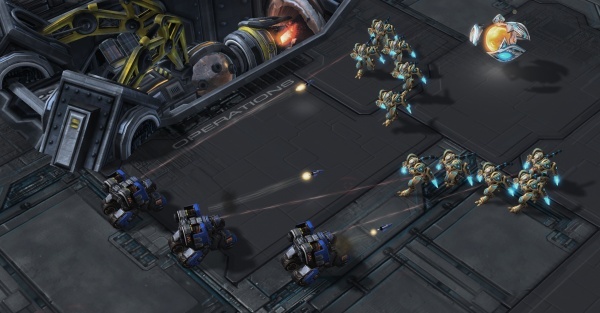 StarCraft II's mini expansion Nova Covert Ops is off to a good enough start in Mission Pack 1, but here's hoping that Mission Pack 2 kicks things up a notch. 11/3/2017: Gamers will get free access to the Wings of Liberty campaign, ranked ladder play, and all Co-Op Commanders up to level five on November 14th. 3/29/2016: The first episode of Nova Covert Ops is now available. 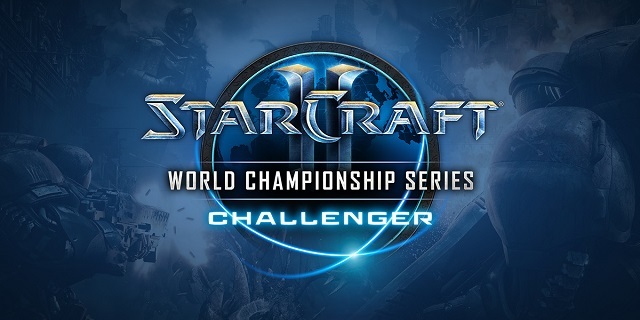 11/9/2015: StarCraft II: Legacy of the Void is now live and playable on Battlenet. 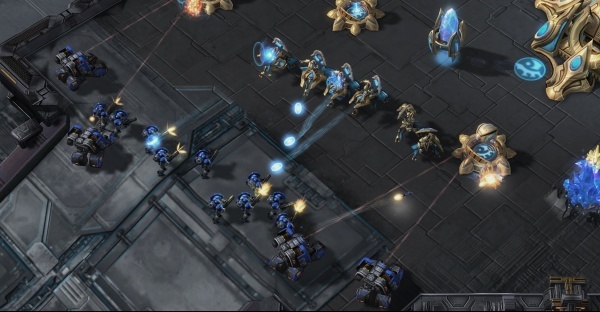 3/18/2015: The closed beta for StarCraft II: Legacy of the Void will begin on March 31st. 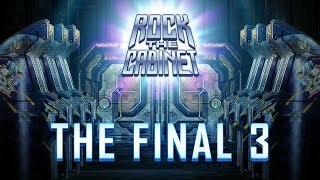 8/14/2014: Blizzard has announced the winning games in its StarCraft II Rock the Cabinet contest. 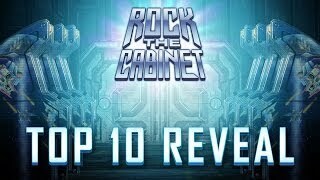 7/8/2014: Blizzard has announced the Top 10 Arcade games is its StarCraft II Rock the Cabinet contest.